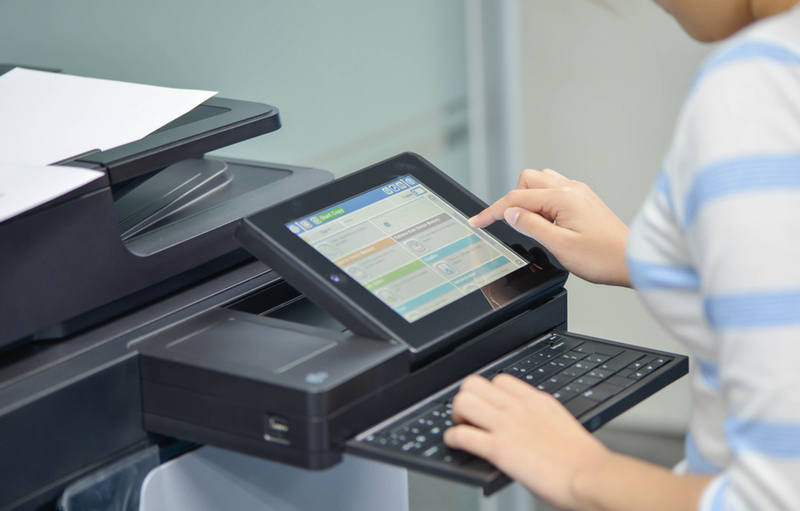 The printers in your office are the workhorses that keep things running efficiently. Those, along with your computers, are the machines that everyone relies on every day to get business done. 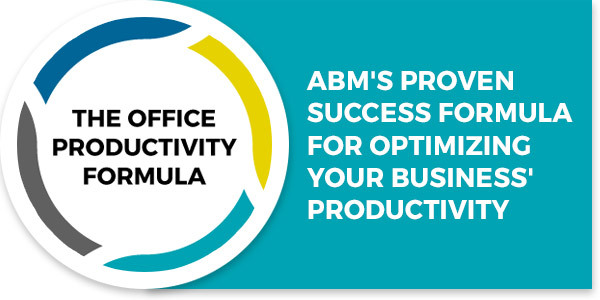 Increasingly, offices are running better when they have managed print services. The highly sedentary nature of most jobs today have made ergonomics more important than ever. Sitting for a full workday in an uncomfortable chair can strain the back, pinch the legs and cause a host of ongoing problems with the joints. 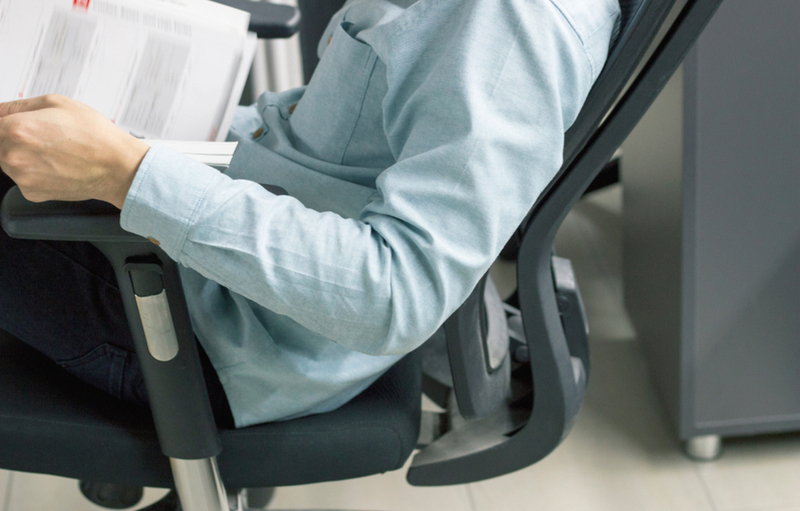 When an office chair is more comfortable, you're also more productive, as you aren't trying repeatedly to get comfortable or distracted by your chair. 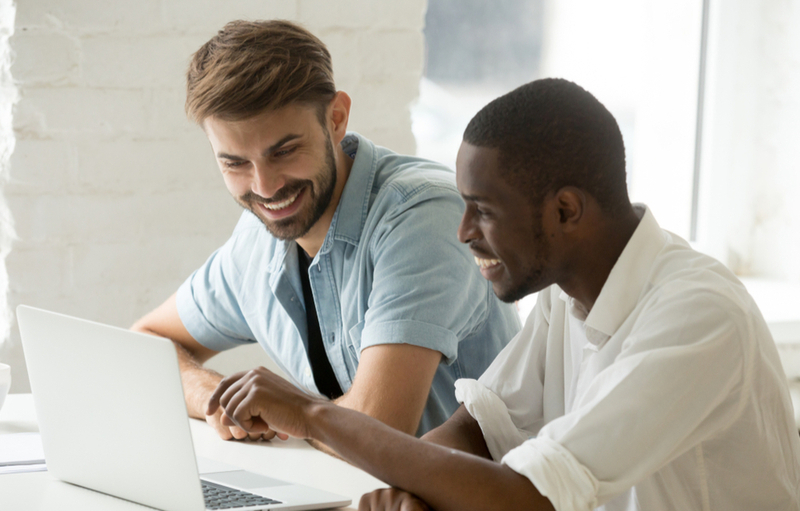 It's true that managed print services is a great fit for schools of all shapes and sizes--but did you know that this includes colleges and universities? Managed print can help "make the grade" when it comes to higher education, and it's easier than you might think. Get Organized with Help From Your Office Furniture! When you think about getting organized in your office, do you ever stop to ask yourself if the furniture could help out? 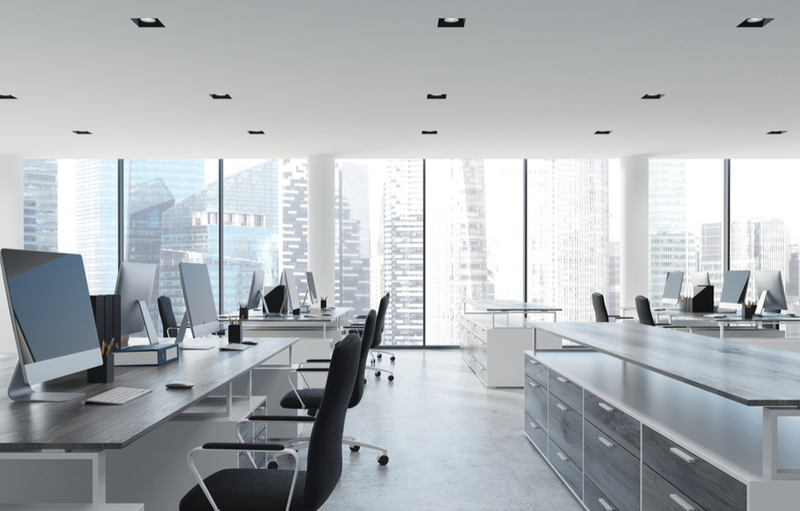 The truth is that many of the most effective organization tips involve putting your office furniture to work for you--so let's get started! These days, IT concerns are at the top of everyone's list of priorities--and for good reason. A poor IT environment, flawed security, or faulty backups can cause huge and expensive problems. 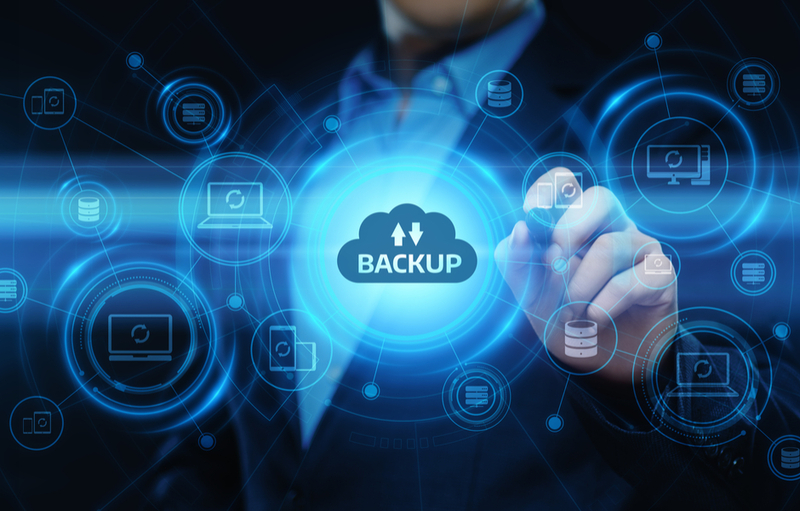 Luckily, with a little help from managed network solutions, you can solve all those problems and more, starting with a strong IT recovery plan. 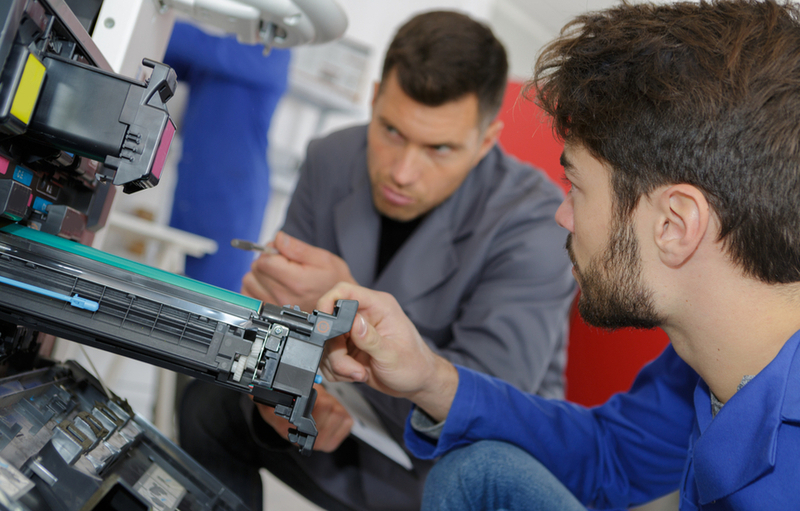 As a responsible copier-owner, it's your job to know how best to care for your hardworking machine. 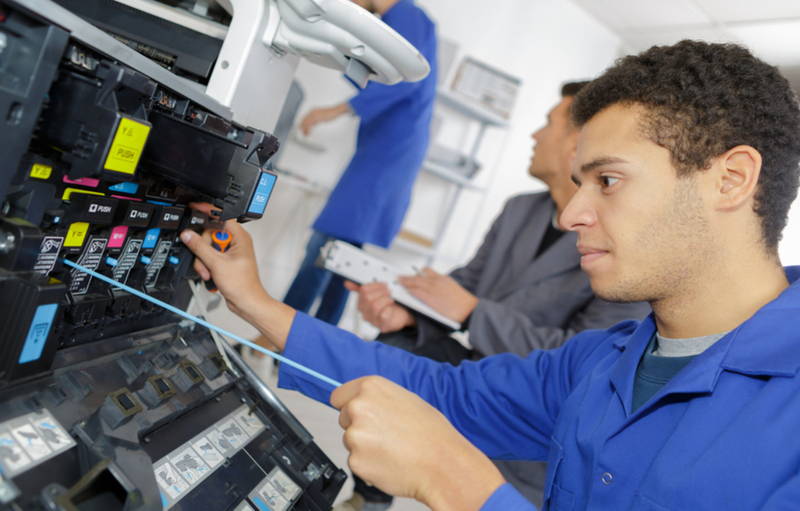 Unfortunately, as copiers get more technologically advanced, it becomes difficult to know exactly what's going on--so here are a few of the most common things that make your copier malfunction. 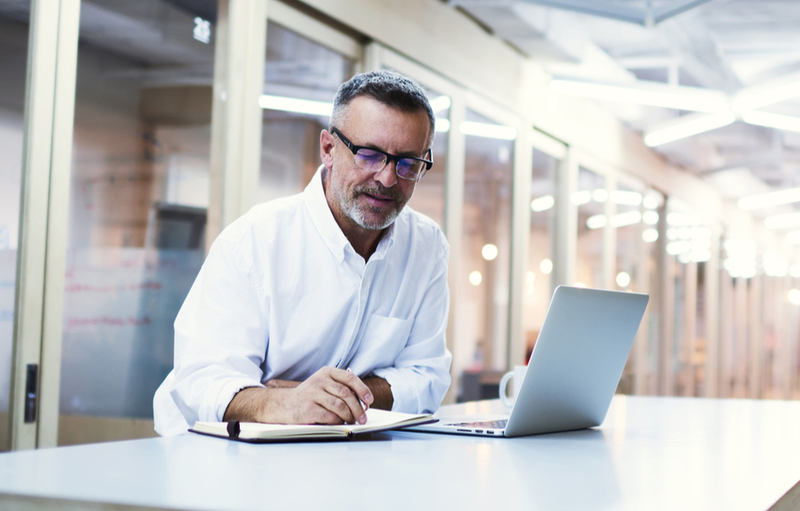 If you've done any research on managed print services, then you've probably got a good idea about how this solution is a great fit for every company--but that doesn't tell you what it can do for your company. 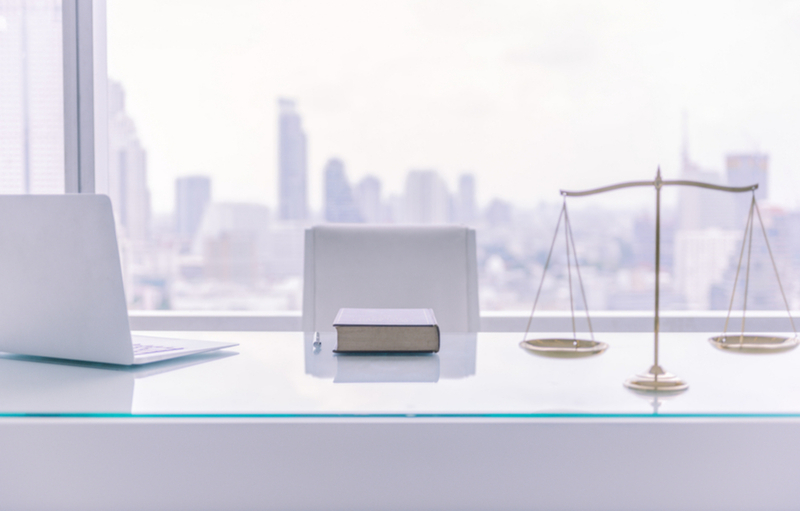 Let's get specific and find out why managed print services is a great fit for law firms!